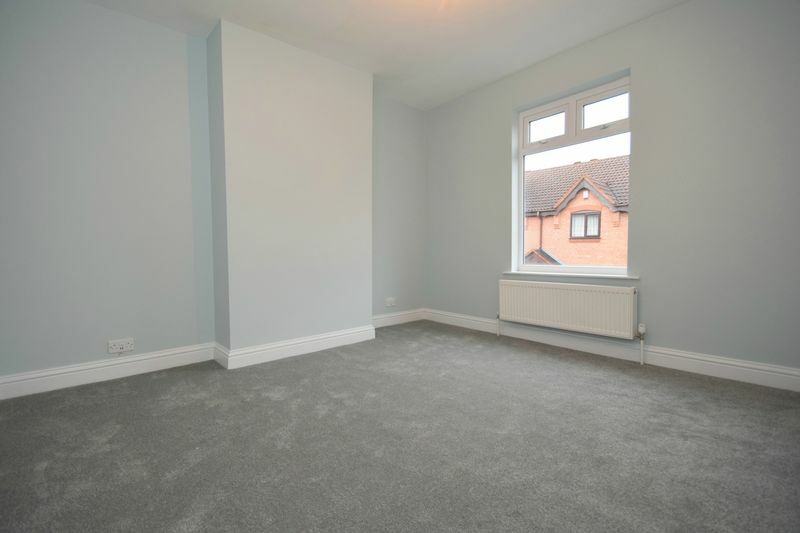 Refurbished interior and new carpets. 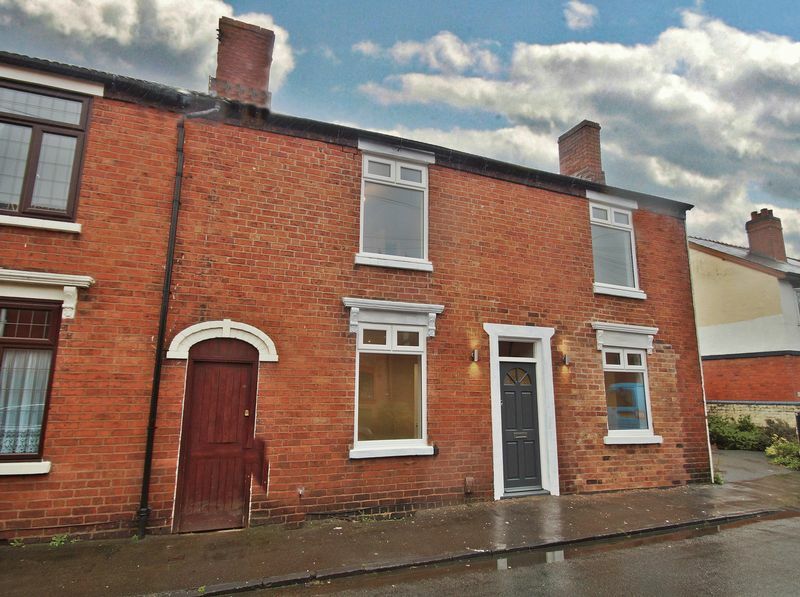 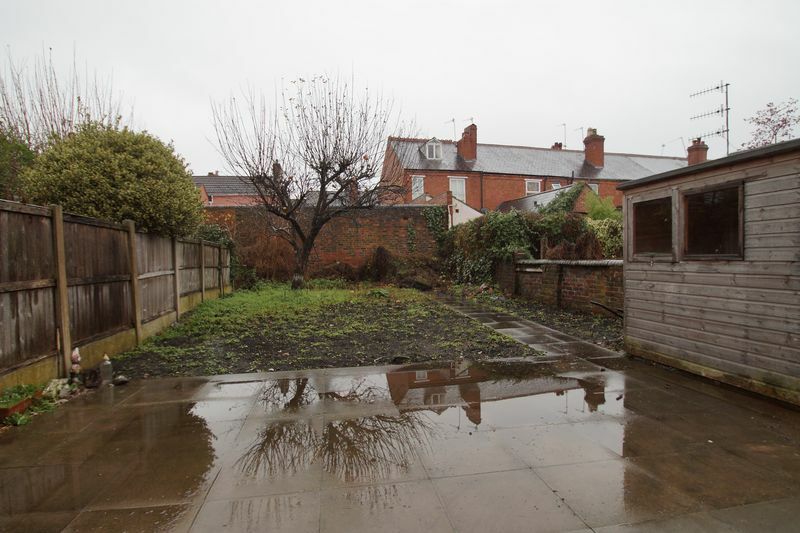 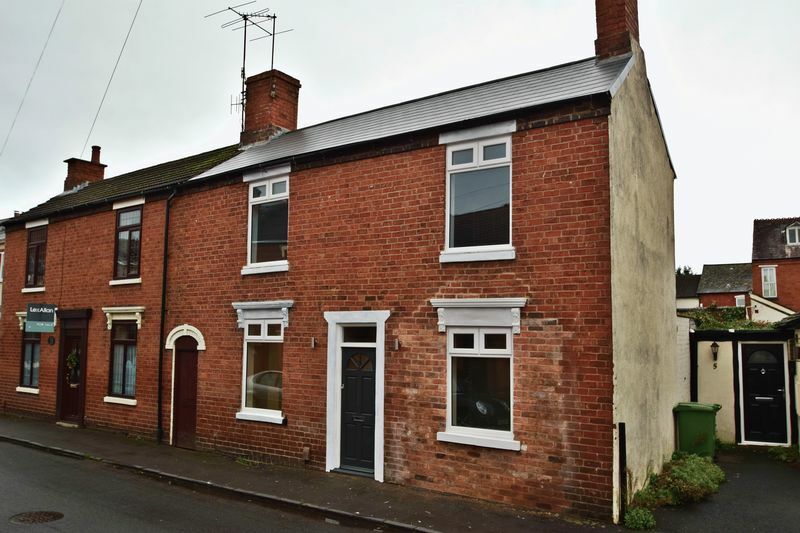 A double fronted, 2/3 bedroom semi detached character residence, refurbished and extended to a particularly high standard. 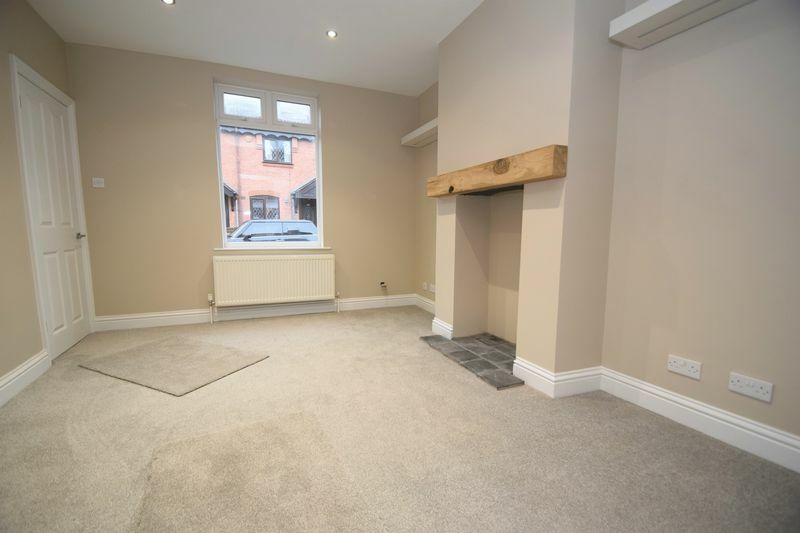 Centrally located for the town centre shops, bus and railway stations, as well as excellent routes to the Merry Hill shopping centre and surrounding areas. 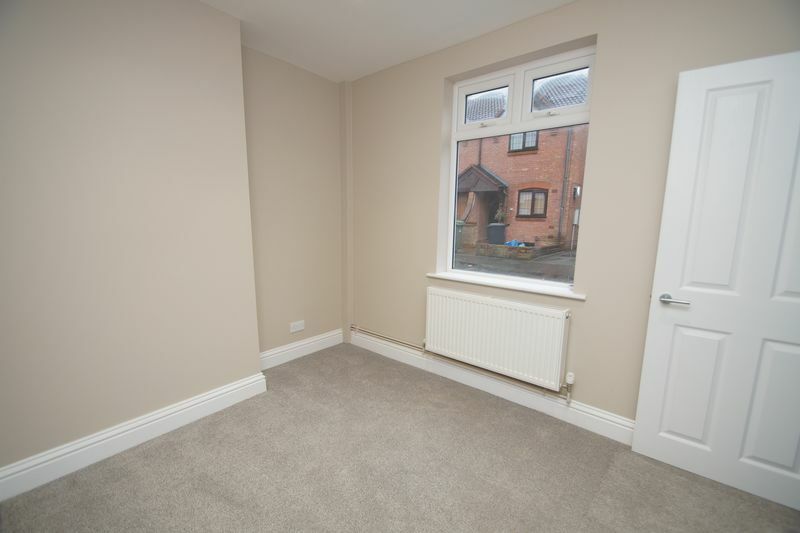 The spacious layout briefly comprises: Entrance hall. 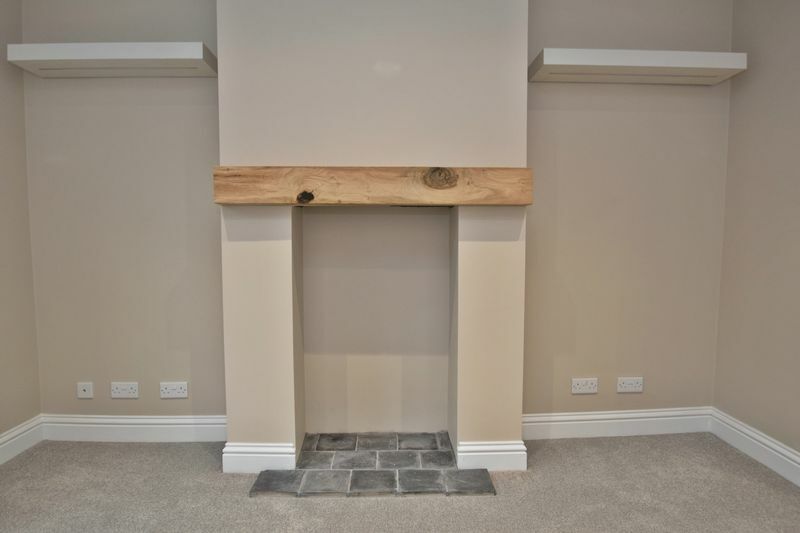 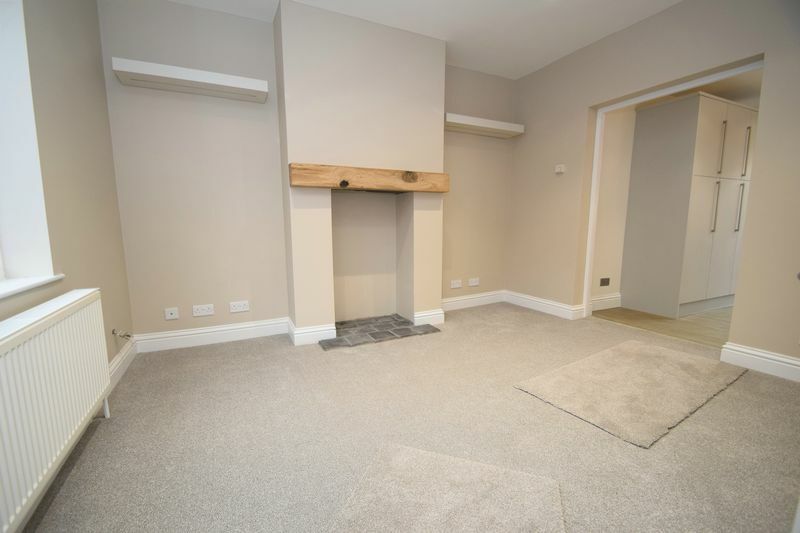 Lounge with open chimney to inglenook and a wide opening to a truly superb Breakfast kitchen. 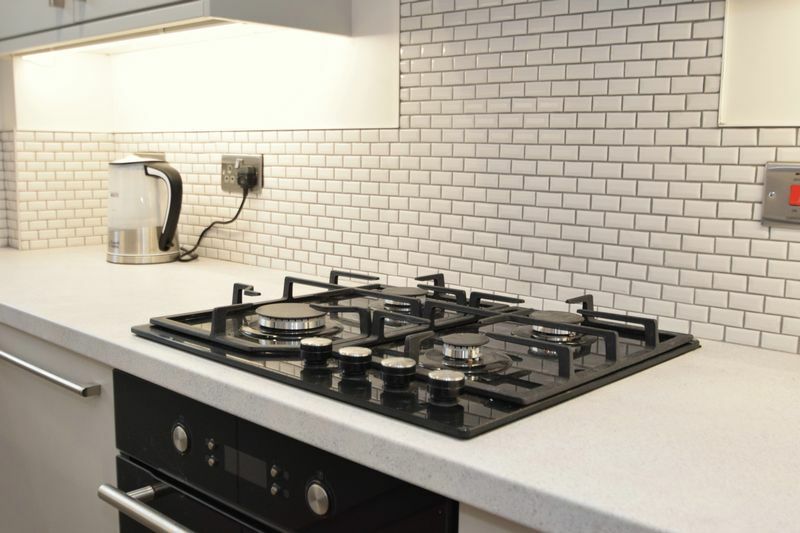 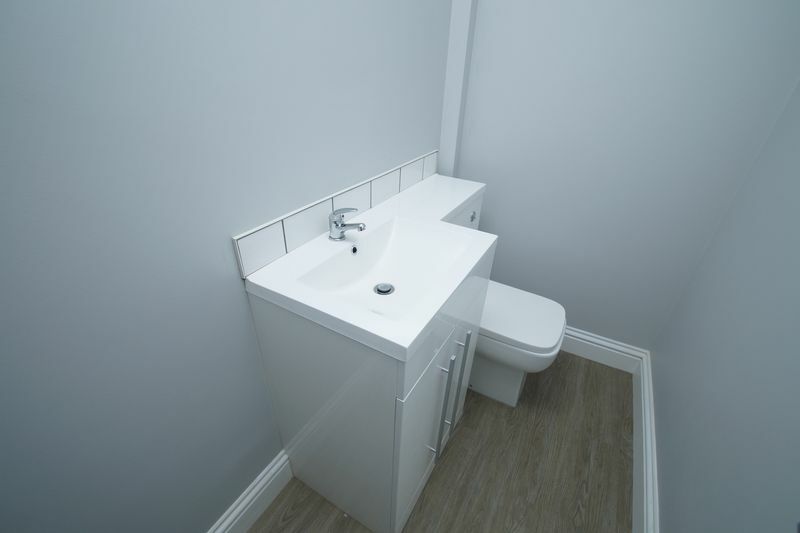 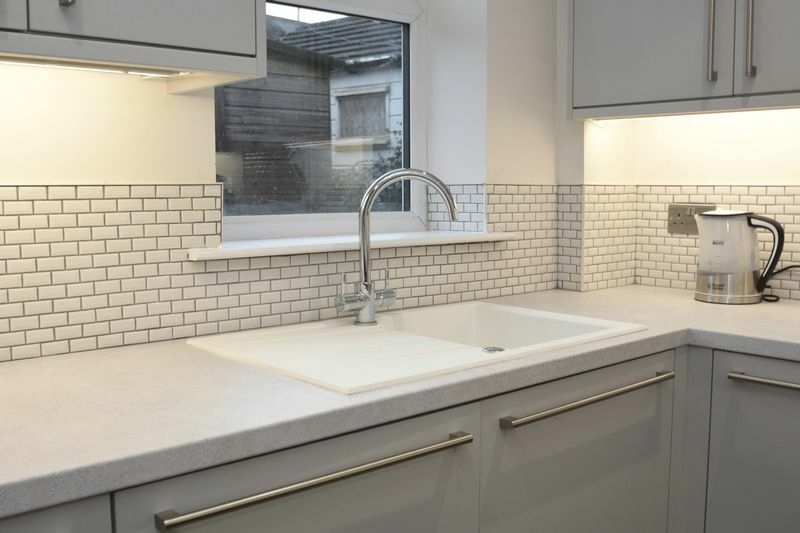 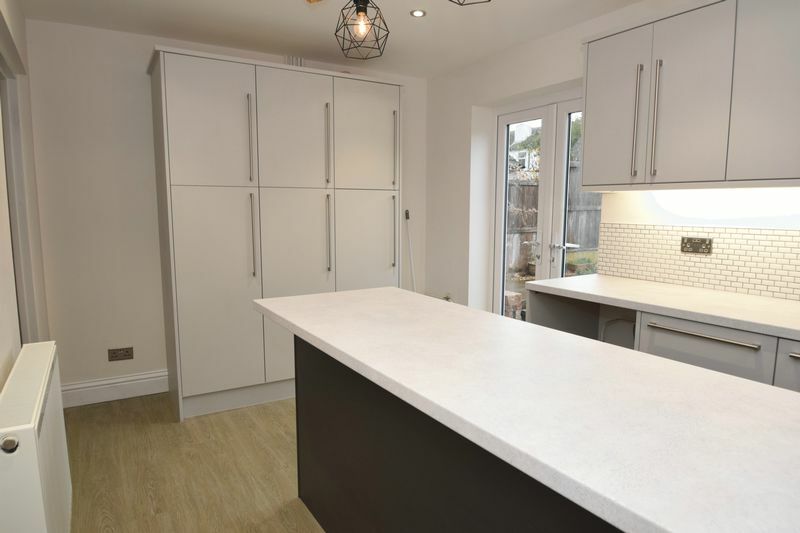 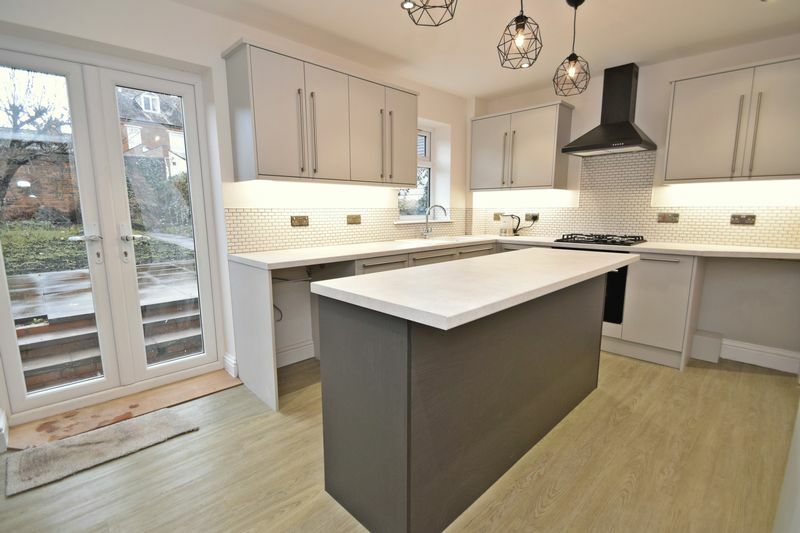 This offers a bank of units to the left wall, matching wall and base units with decorative tiling above the surfaces, inset sink, hob, built-in dishwasher, French doors to the rear garden and door to stairs leading down to the cellar. 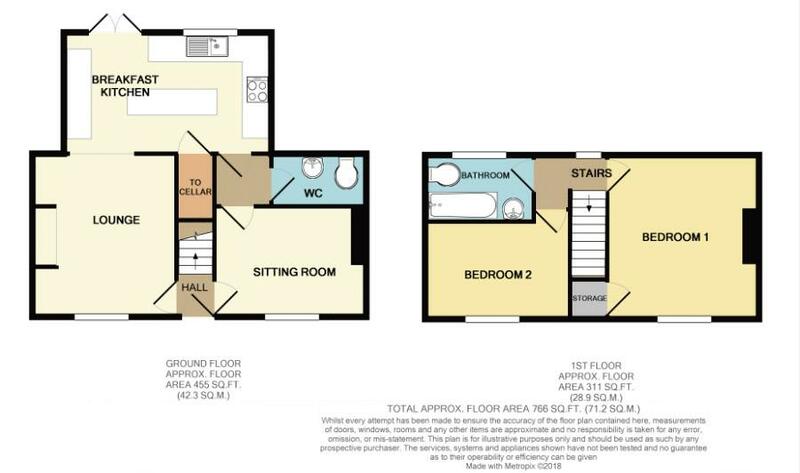 Separate sitting room/bedroom 3, with a joining lobby to the kitchen and a generous ground floor w.c. Upstairs has two good bedrooms, the main bedroom one with a storage cupboard/wardrobe with loft hatch. 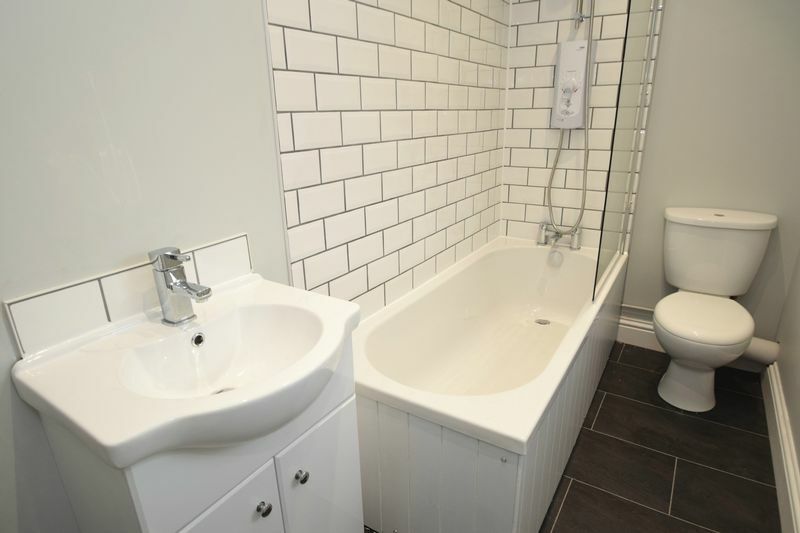 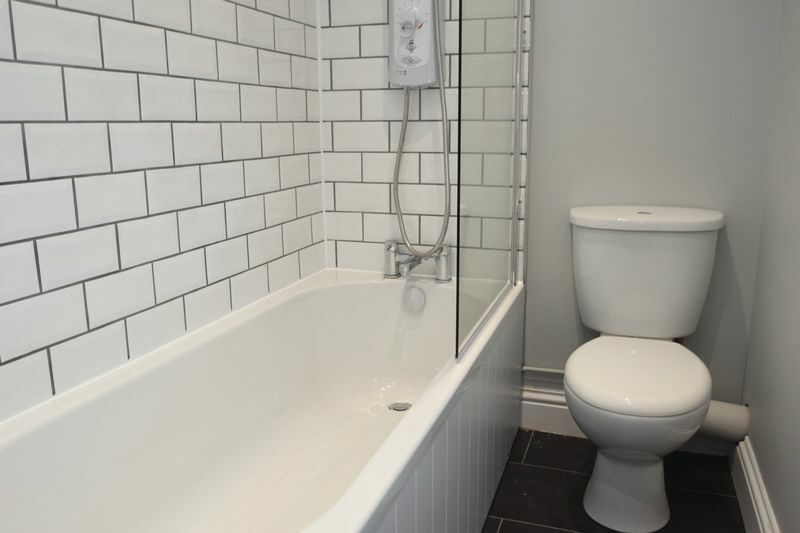 The family bathroom has a white suite, with shower over the bath and cupboards beneath the sink. 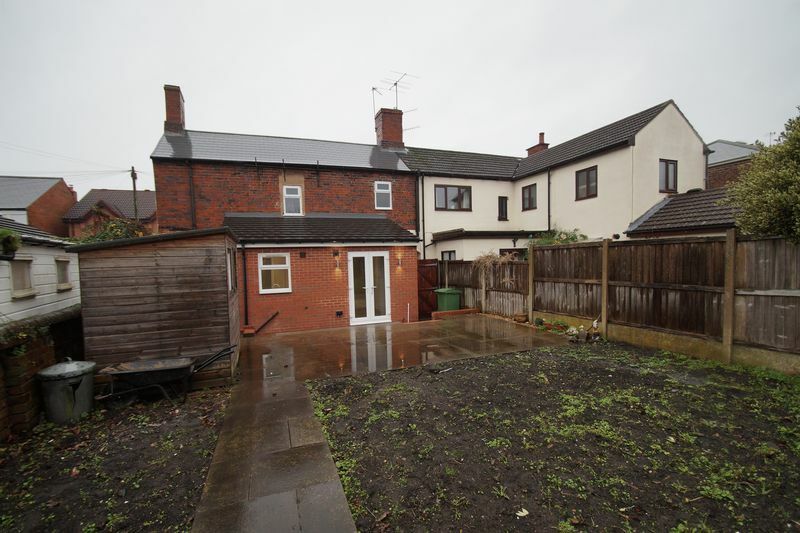 Outside: The rear garden is laid initially with a patio with some steps up to a flat area, inset with trees and some shrubs and comes with a garden shed. 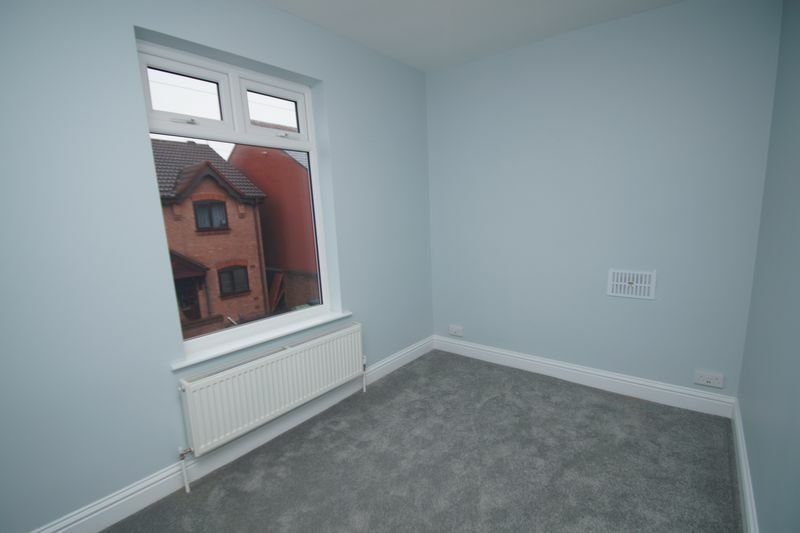 Other benefits include: Replaced double glazing, gas combi central heating, new carpeting and decoration to walls. 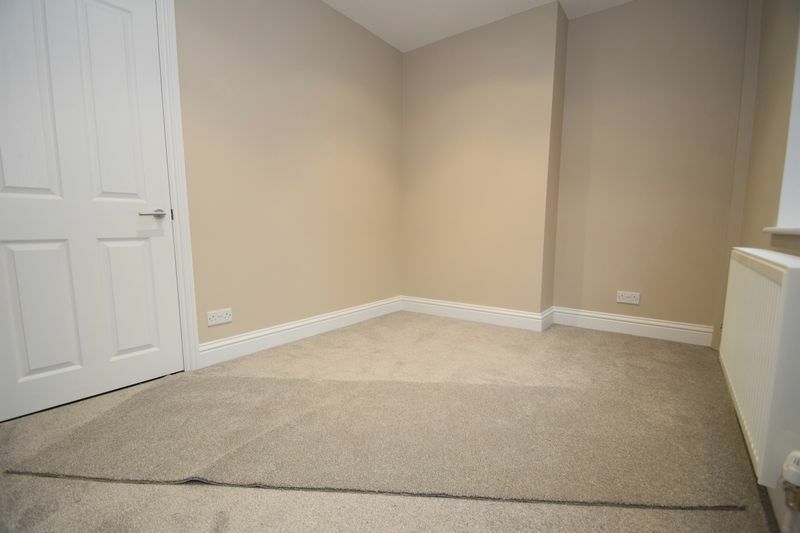 A STUNNING PROPERTY WELL WORTH AN EARLY INSPECTION.